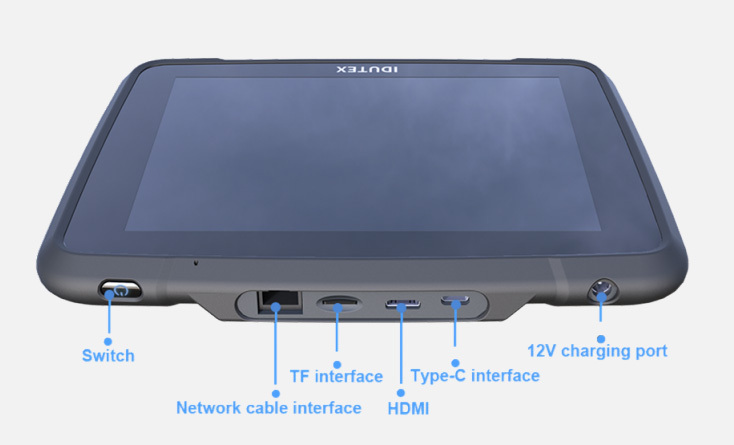 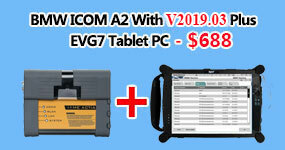 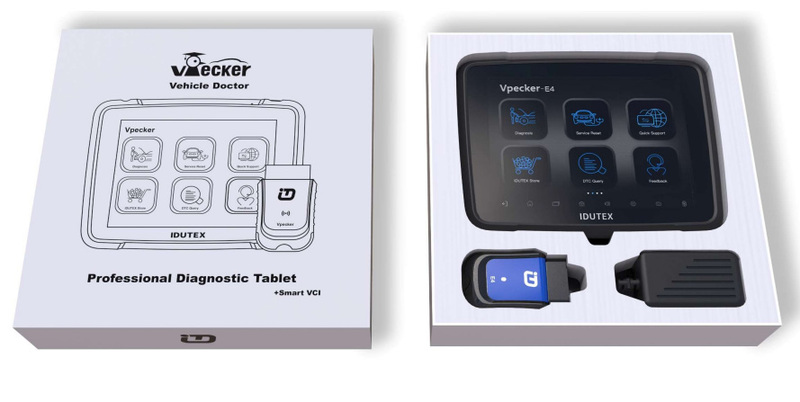 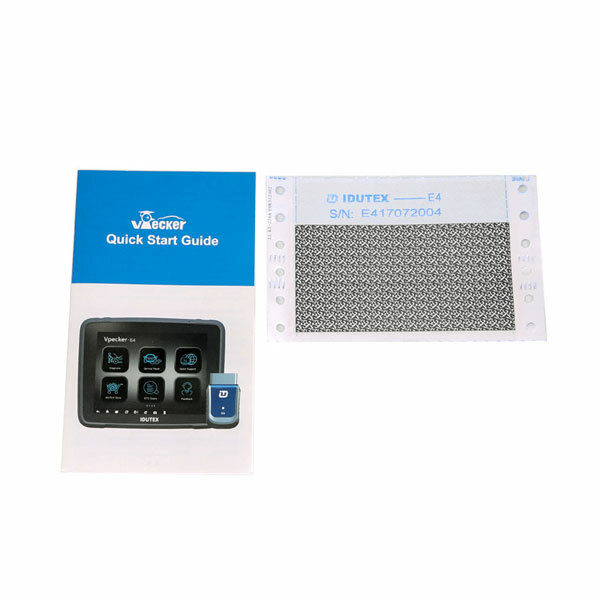 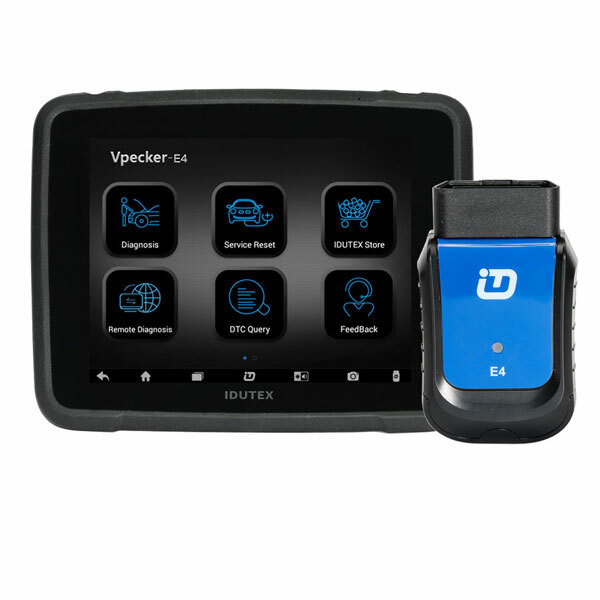 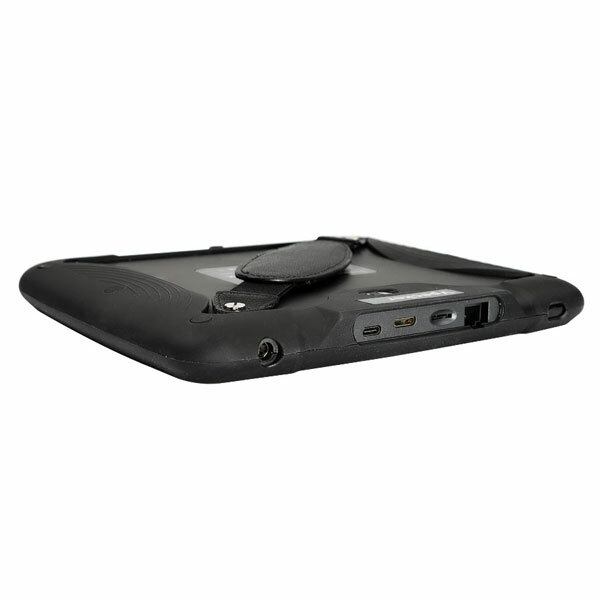 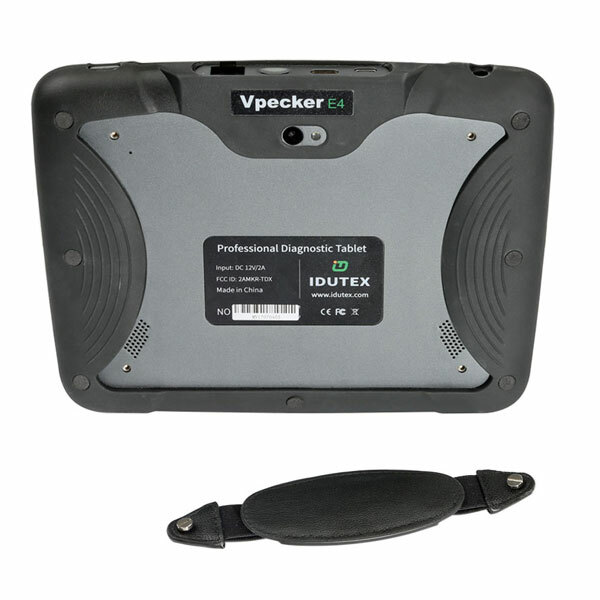 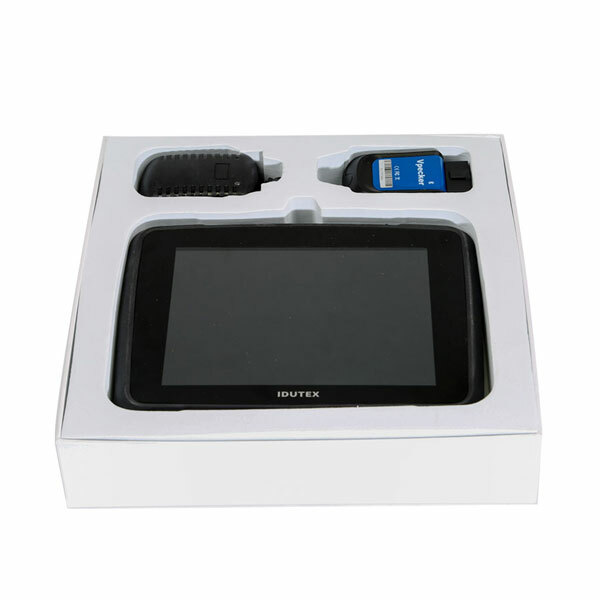 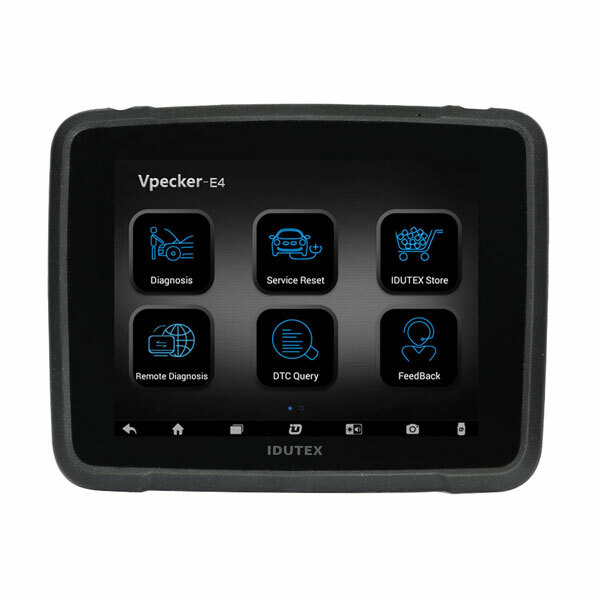 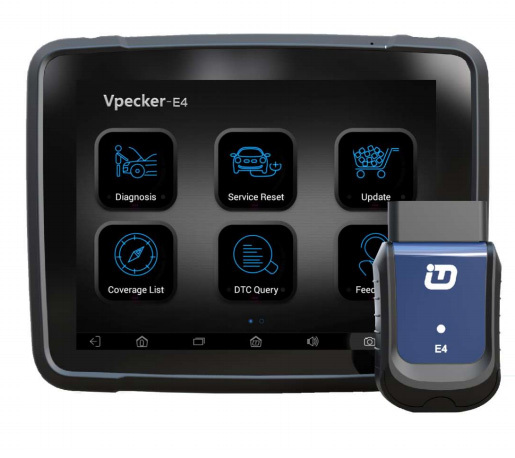 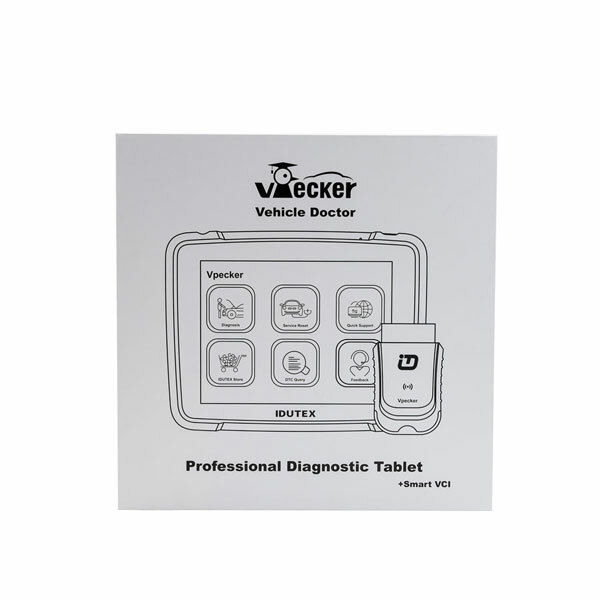 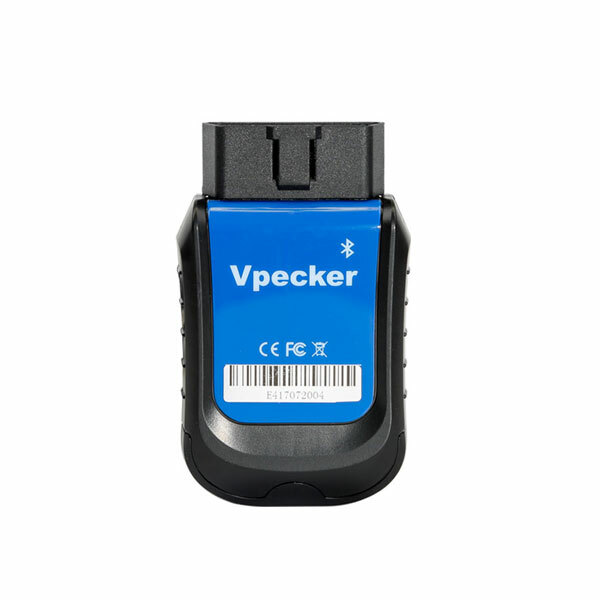 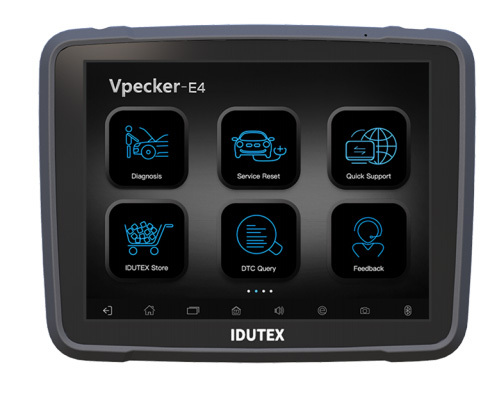 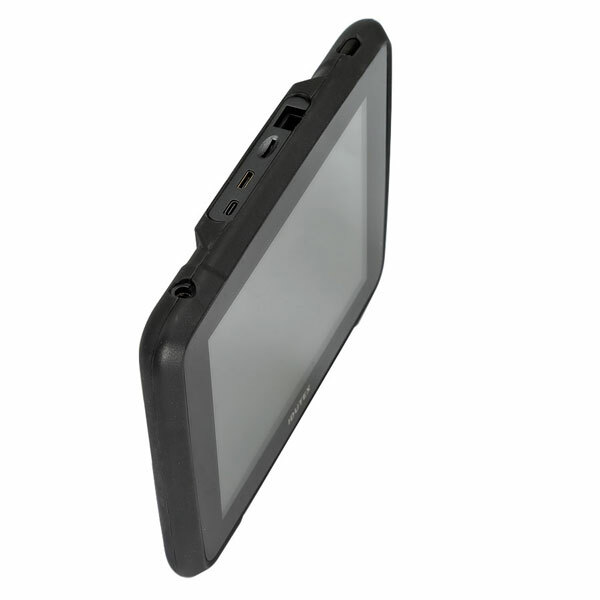 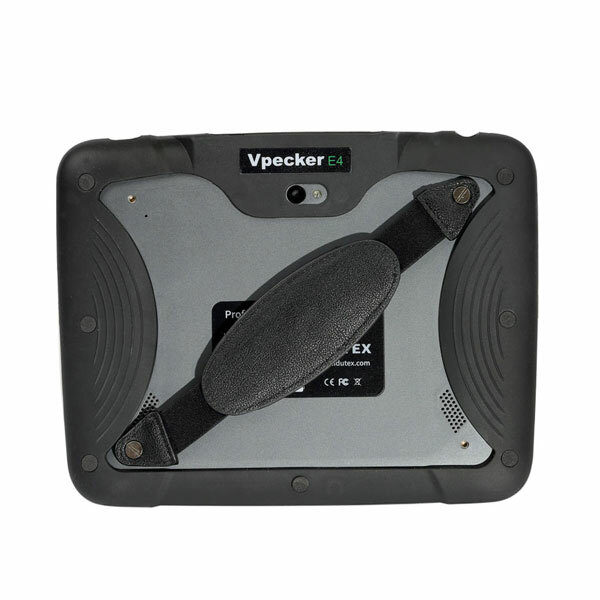 Vpecker E4, android based multifunctional diagnostic tool with 8 inch tablet developed by IDUTEX, covering over 78 manufactures from Asia, America, Europe, Australia, featuring powerful diagnosing functions with overall special functions(resetting&coding&programming) , data replay, data analysis, It meets the customer’s requirement and would be the best choice for workshops and mechanics. 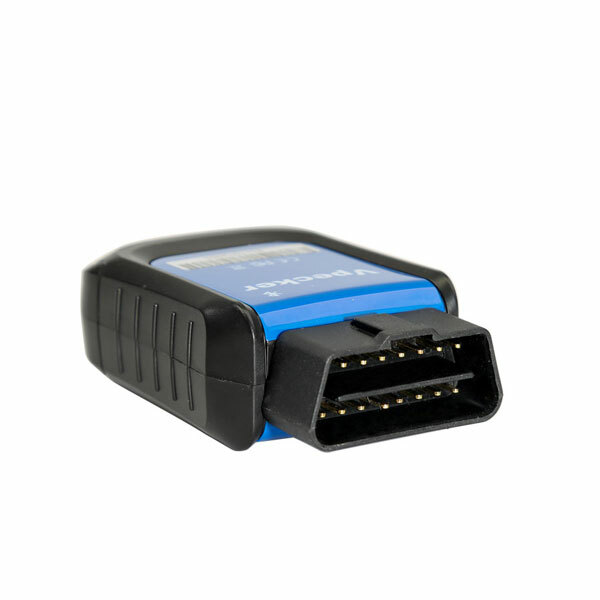 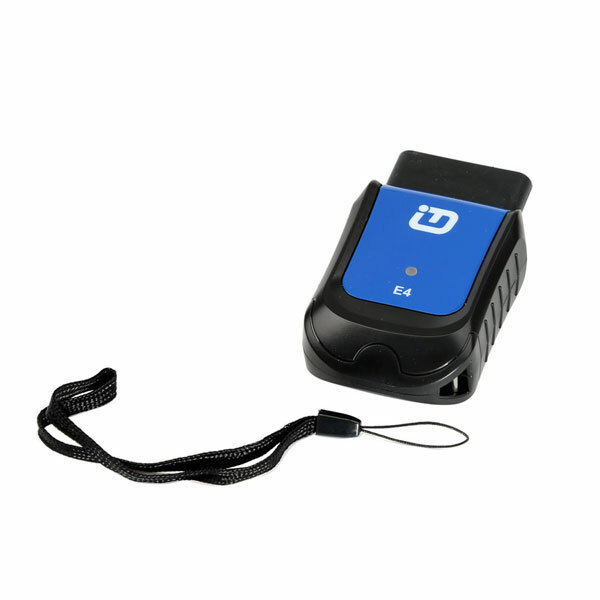 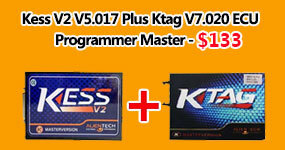 • Unparalleled OBDII functionalities-support ALL 5 OBDII protocols and ALL10 test modes. 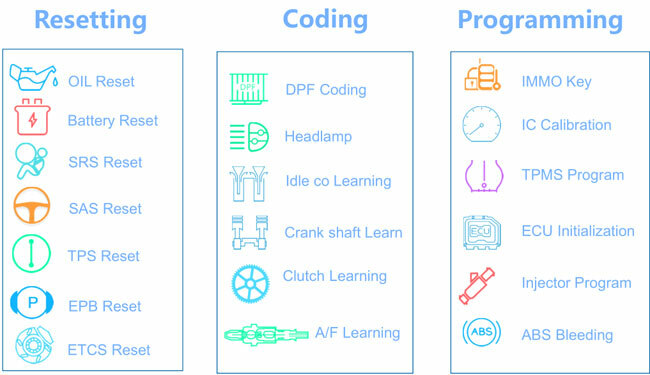 Acura, ASIA GM, Daewoo, Daihatsu, Honda, Hyundai, Infiniti, Isuzu, Kia, Lexus, Para Mazda, Mitsubishi, Nissan, Perodua, Protón, Ssangyong, Subaru, Suzuki, Toyota, Tata, Mahindra, MARUTI. 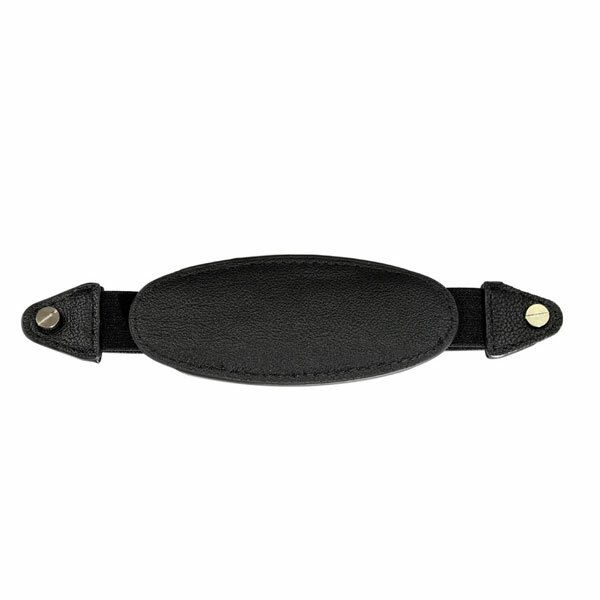 Abarth, para Alfa, para Aston, Audi, Bentley, Mercedes Benz, BMW, Bugatti, para Citroen, Dacia, Ferrari, Fiat fordeu, Jaguar, Lamborghini, Lancia, Landrover, Maserti, Mini Cooper, Opel, Peugeot, Porsche, Renault, Saab, Seat, Skoda, elegante, Vauxhall, Volvo, VW. 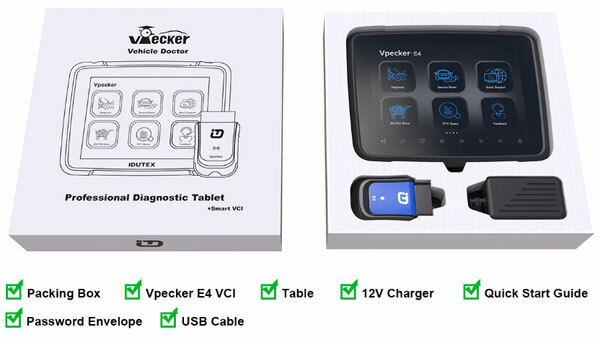 BYD, Changan, Changhe, Chery, Emgrand, Englon, Foton, Geely, GLEAGLE, GWM, HBSH, Huachen, Lifan, Wuling,Yuan..
For Acura, for Audi, for Mercedes, for Bentley, for Bugatti, for BMW, for BYD, for Cadillac, for Chery, for Chrysler, for Chevrolet, for Citroen, for Daxia, for Daewoo, for Dodge, for Ferrari , For Ford, for GM, for Mercure Huatong, for Great Wall Lincoln, for Lincoln, for Maserati, for Mini, for Mitsubishi, for Nissan, for Osman, for Opel, for Peugeot, for Porsche, for Porsche, to Pontiac, to Renault, to Rolls Royce, to Romeo, to Roberts, to Saturn, to Saturn, to Thain, to Seattle, to Skoda, to Smart Growth, to Subaru, to Suzuki, to Toyota, to Opel, for Volvo, for Volkswagen, etc. 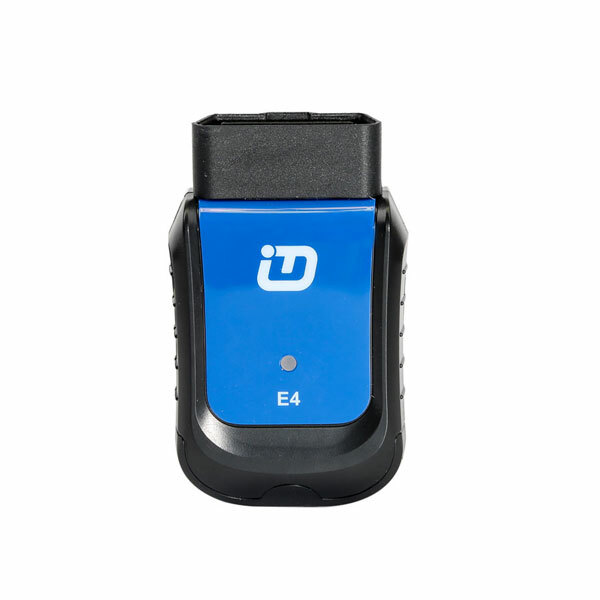 can this scanner can support Spanish? 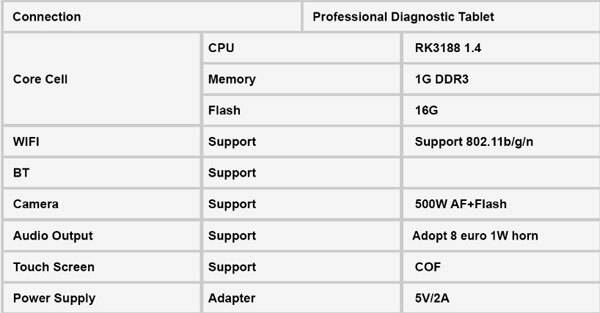 how can i update the device? 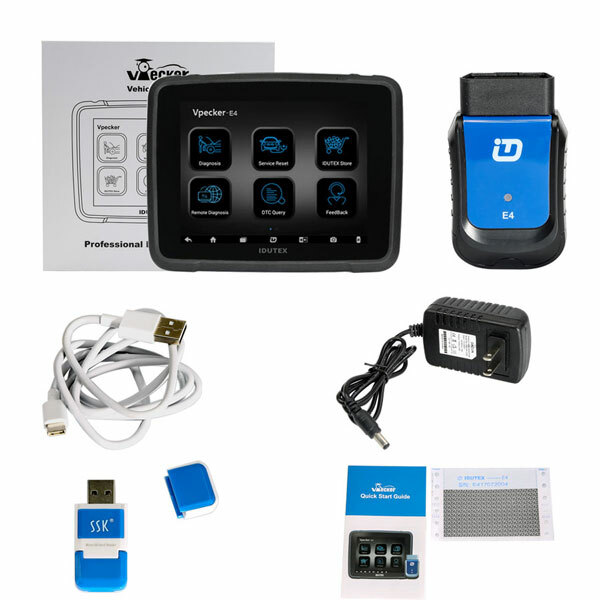 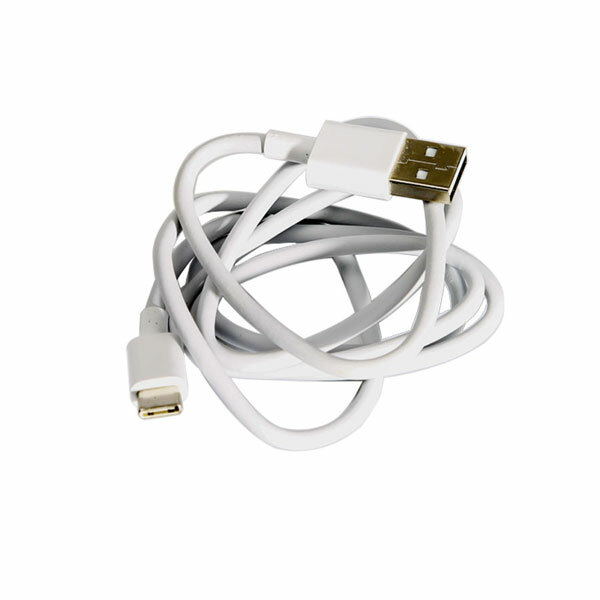 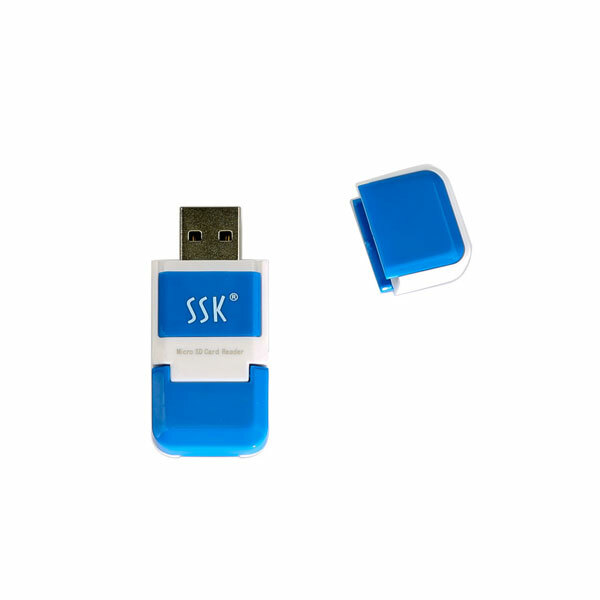 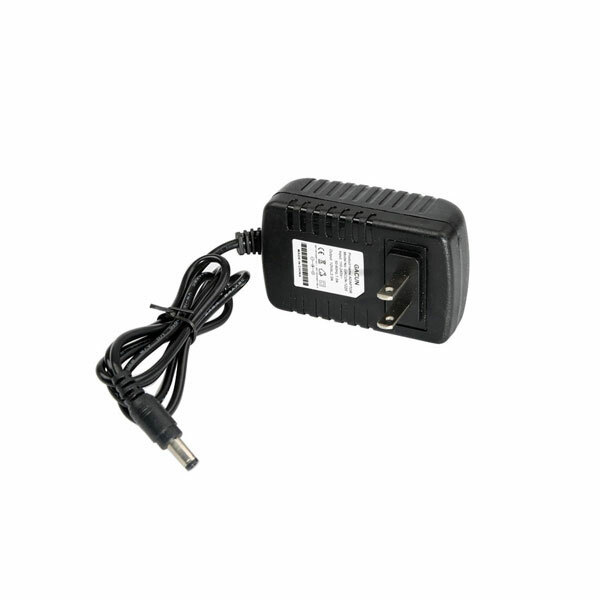 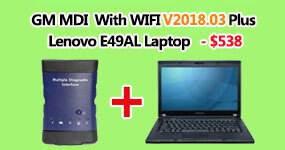 Hello , this device is for one year Free Update and one year warranty, automatically update via WIFI, thanks.